Dr Jamie Galbraith started Symmetry Orthodontics believing that the best orthodontic results come from a knowledgeable and caring orthodontic team. 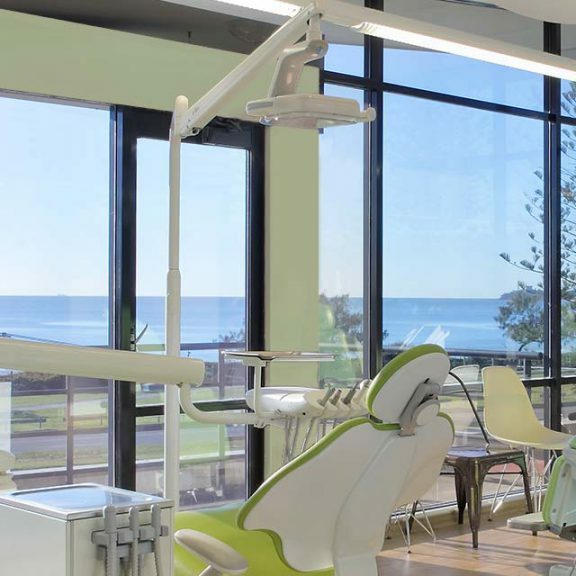 We are based on the Sunshine Coast and operate in a relaxed and welcoming environment with perfect views of Alexandra Headlands beach. 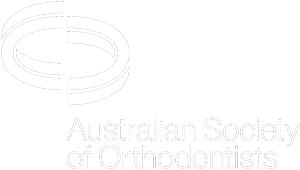 The practice prides itself on its use of the latest materials and orthodontic research to guide its techniques, in a peaceful and modern environment. Jamie himself, has exceptional knowledge and experience in the area of orthodontics, and when combined with his skillful dexterity and personable nature, the results can be outstanding. We use well considered, evidence-based, logical treatment strategies and clinical techniques. We are compassionate, patient-focused and understand the complexities of family life. We believe quality outcomes stem from a team approach where the patient is very much involved. Jamie also provides specialist care in Maleny.